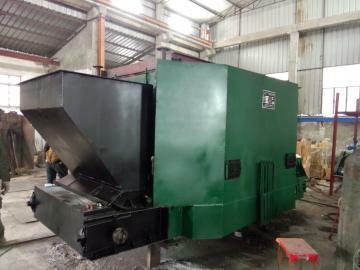 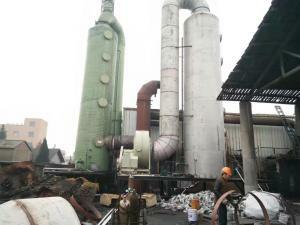 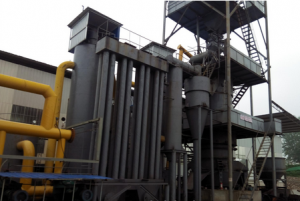 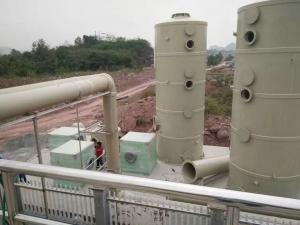 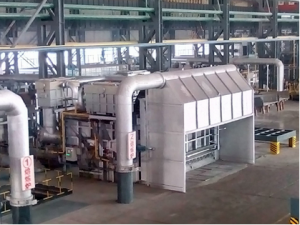 ﻿ Hangzhou Zhengbei Furnace Engineering Co., Ltd._Hangzhou Zhengbei Furnace Engineering Co., Ltd. 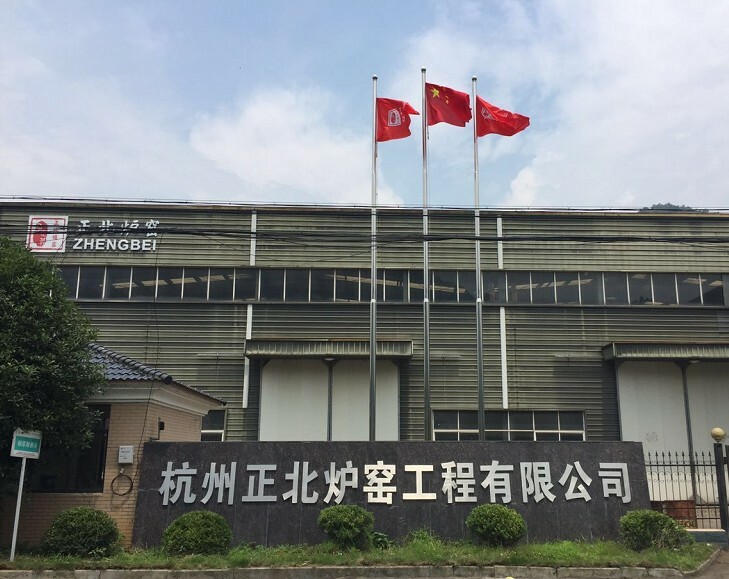 Founded in 2012, Hangzhou Zhengbei Furnace Engineering Co., Ltd. is located in the beautiful national tourist city of Hangzhou, Zhejiang Province. 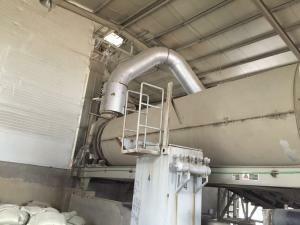 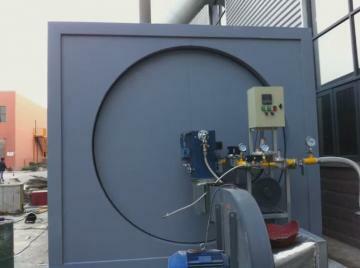 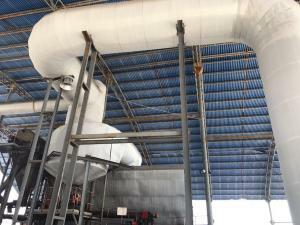 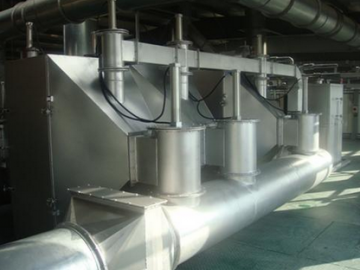 It is a comprehensive entity integrating R & D, design, manufacture, installation and maintenance. 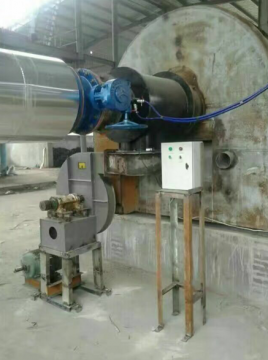 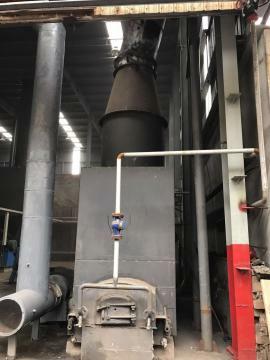 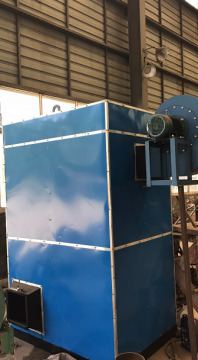 After several years of development, enterprises have been the main services include coal to natural gas, natural gas stove, carbon hot stove, catalyst burning stove, biomass stove, natural gas from burning coal, which belongs to the national high-tech enterprises. 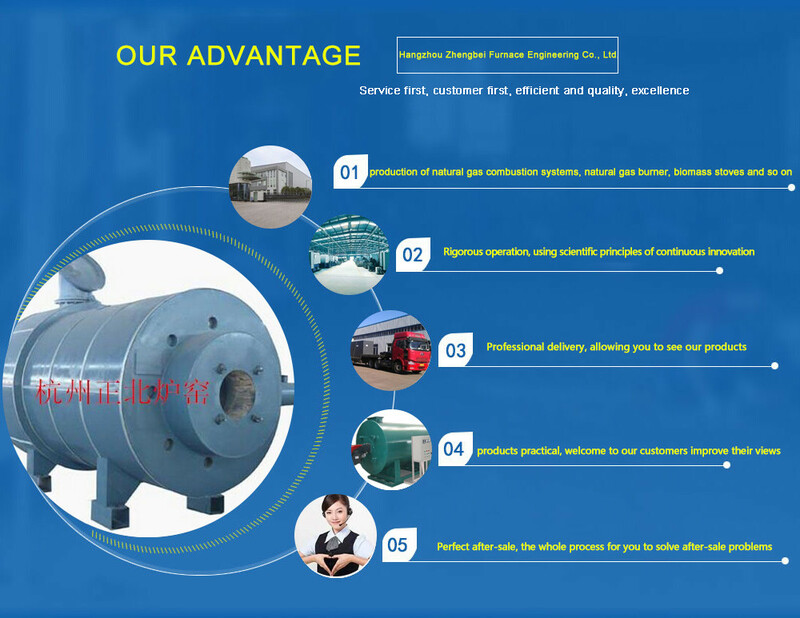 The company has a professional R & D system and perfect after-sales service. 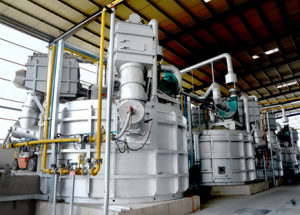 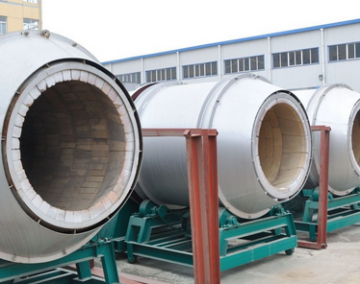 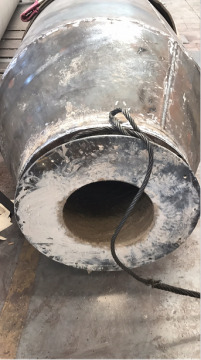 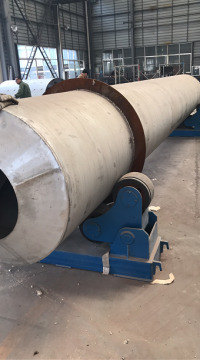 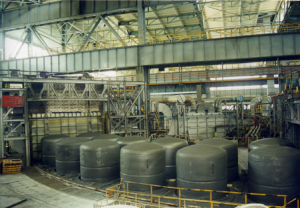 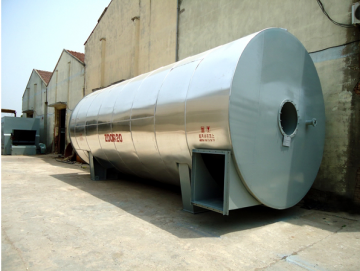 Since its establishment, with the support and assistance of friends and brothers at home and abroad, the company has made great efforts to establish itself as one of the well-known bases of domestic and foreign kiln production. 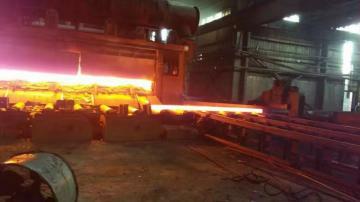 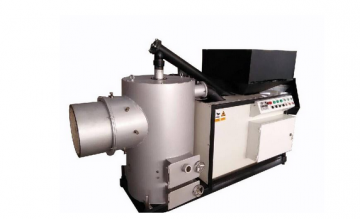 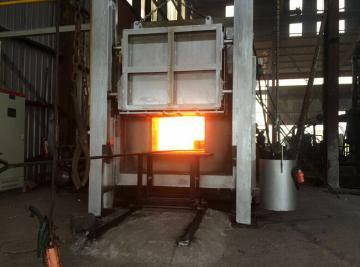 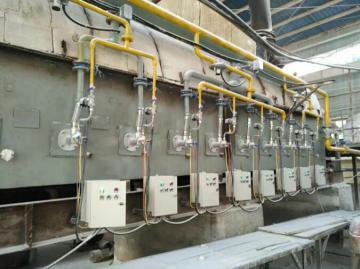 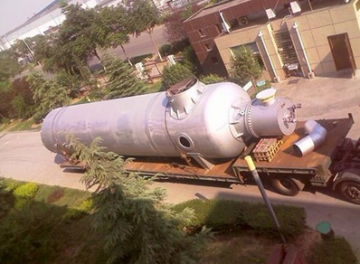 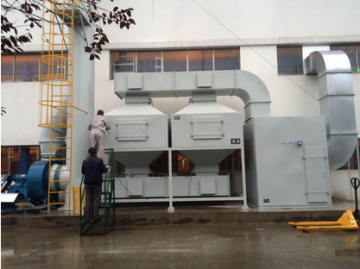 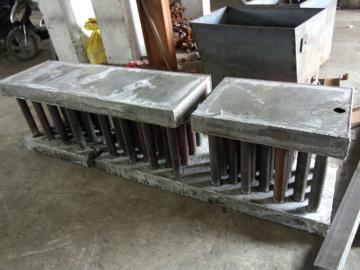 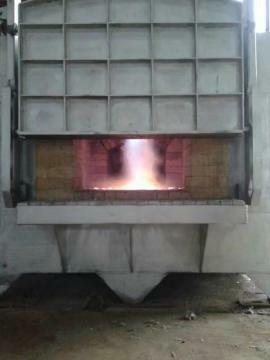 Name: Hangzhou Zhengbei Furnace Engineering Co., Ltd.